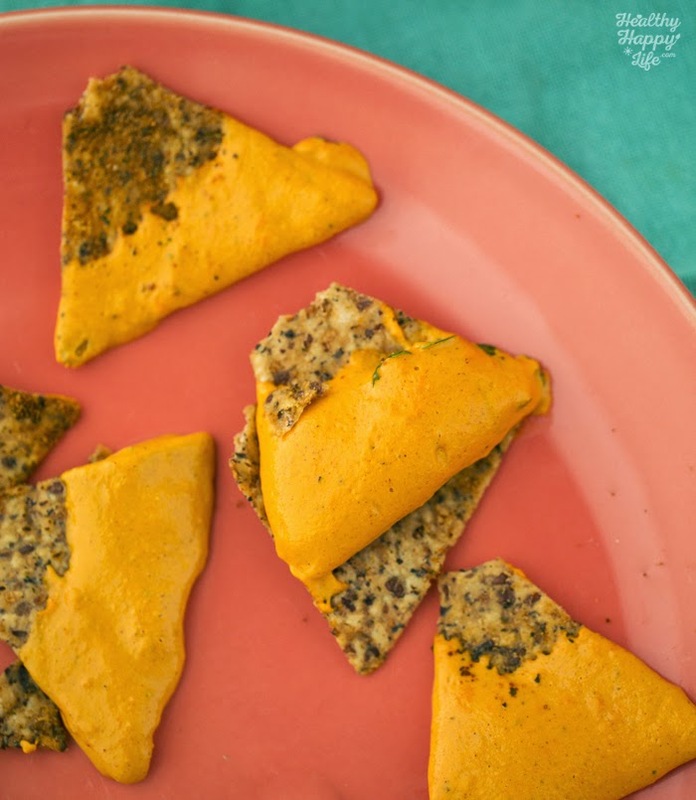 Easy Vegan Queso in Minutes! 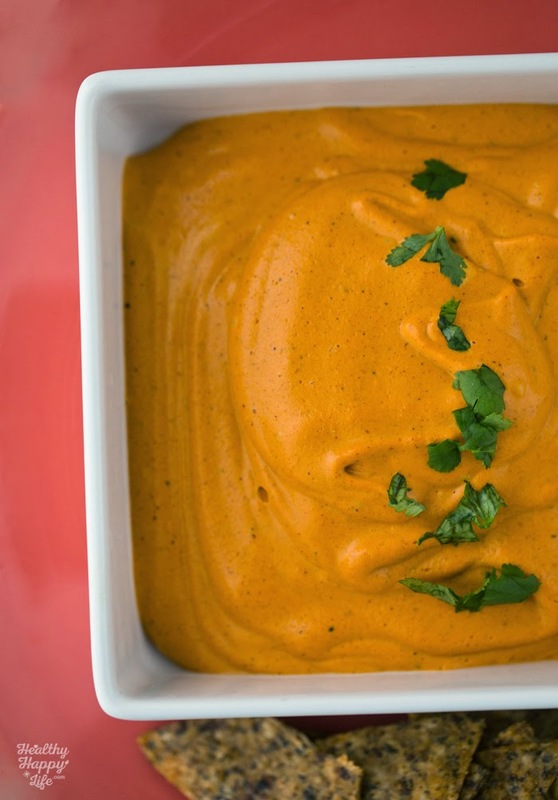 Warm, Spicy + Creamy Dip or Sauce. 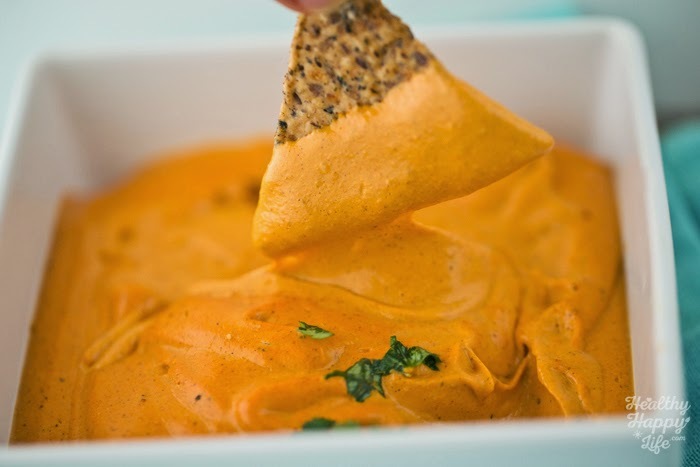 I am currently obsessed with this super easy Vegan Queso Dip. I made it in minutes (soak free version!) and drizzled it on just about everything last night at dinner. Cheezy, with loads of spice, a hint of lime and fresh cilantro on top. 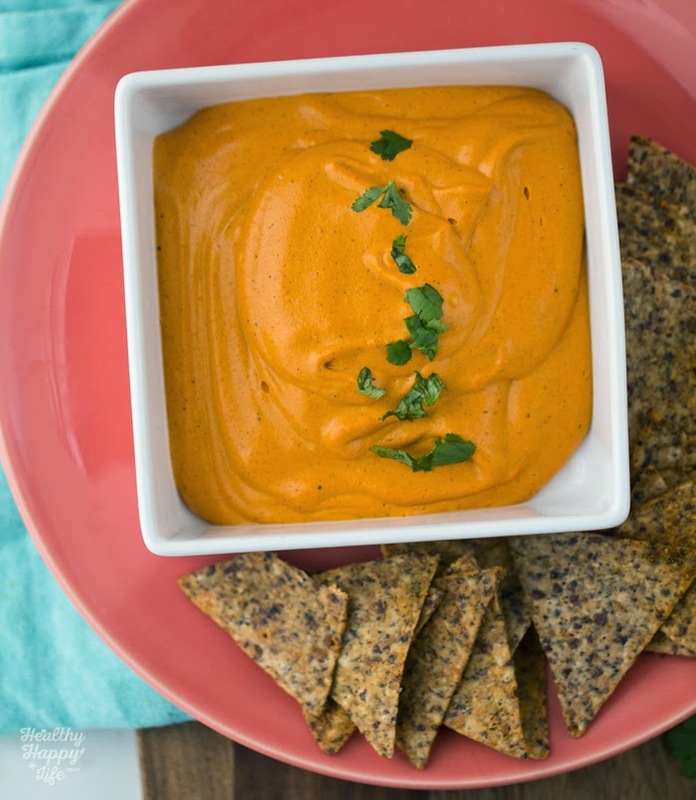 This silky, cashew-based dip or sauce is a versatile, boldly flavored recipe that I hope you try!.. Shoutout to my friend Kristy of KeepinItKind.com for hosting a blogger prop swap party last week. This pretty pink-ish plate was one of the goodies I walked away with! love it with the bright orange and teal color combo. Did you guys see Boyhood? That amazing, Oscar-winning movie that was filmed over the course of 12 years? Great movie! But really, what I must talk about today was the scene in the end. There is a scene where the boy and his girlfriend (I think it was his girlfriend), and sitting in a restaurant, at a cozy booth, mellow music humming in the background, groggy faded yellow lights hanging overhead, musty thick air. They are chatting quietly over a giant, warm and silky bowl of queso. 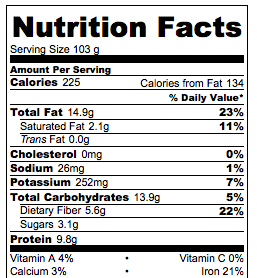 Side of chips. They were eating it as if it were guacamole. Me with "food blogger brain" even when I watch movies, was pretty inspired. and I had never seen this before! Sure, I know of queso, but 'just a bowl and some chips' got me going. Maybe it is a southwest thing or maybe I just haven't been paying attention enough. Or maybe I have been vegan too long and missed that cheezy trend. Ha. Ha. But anyways, the point is. And I do have a point. THAT bowl of queso was so fun and friendly. I love this: two people, a pile of chips or veggie sticks, chatting over a bowl of queso. Sooo, vegan version. My Queso. I think this Queso is unique, mostly, for the Cajun spice blend that I chose to use. Instead of traditional Mexican spices, the Cajun blend gives it a hint of New Orleans flair. But you could substitute with a basic chipotle powder or another spicy red pepper blend. 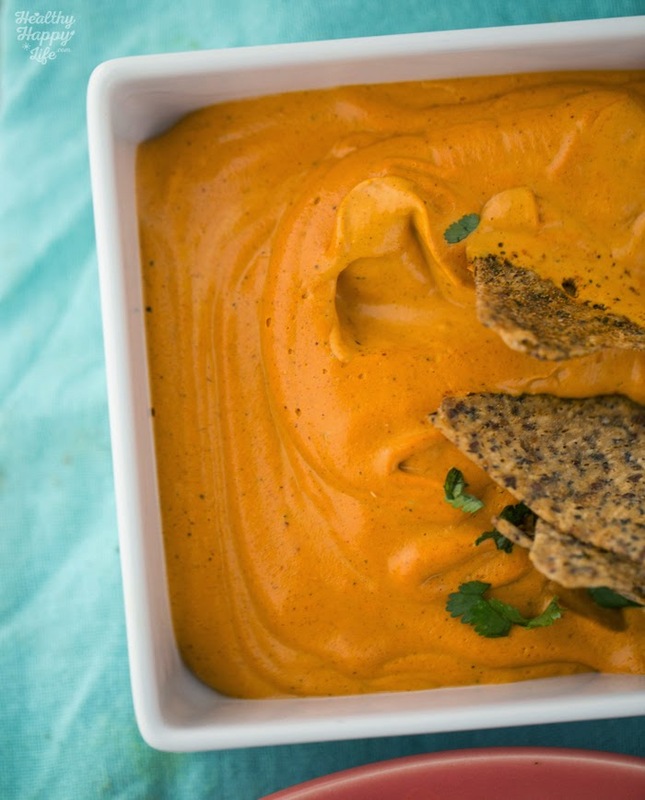 I have seen plenty of vegan queso recipes online, most of them using cashews, and I agreed that cashews make the creamy dreamiest sauces and dairy-free dips, so I went with a cashew base, loads of spices, splash of non-dairy milk, water to thin and some cheezy nutritional yeast too. 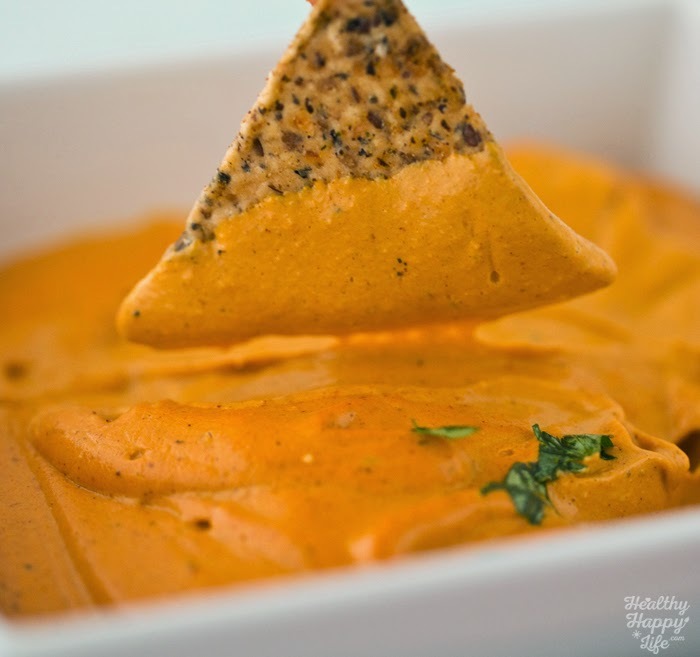 My queso is a bit on the thick and creamy side, but if you want to thin it out, simply add a bit more water. I promise the flavor will still be intense. And tip: for more heat in a flash, add in a few pinches of cayenne. Another tip: Use a high speed blender like a Vitamix for the creamiest queso ever. Use my Vitamix link for free shipping. 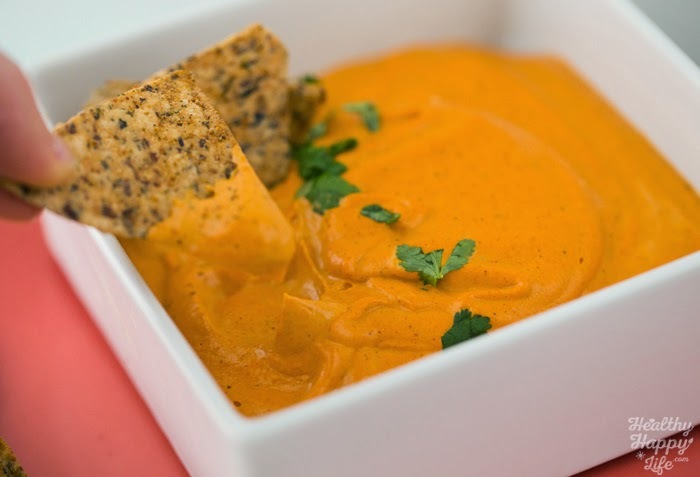 Queso is best served warm and creamy. 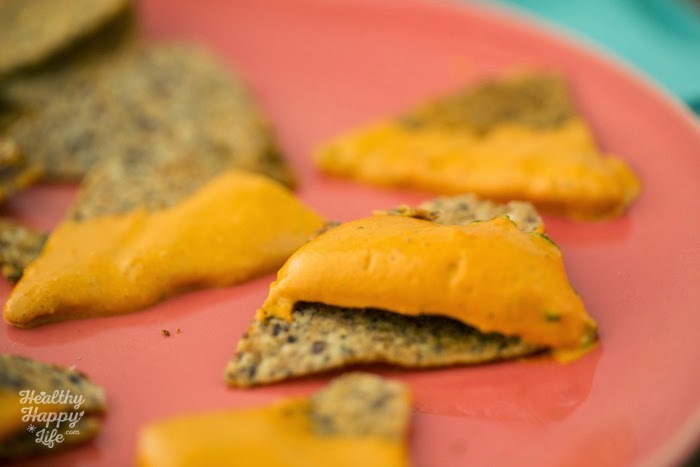 If you place this dip in the fridge it will firm up quite a bit and become more of a cheese spread ... also delicious! 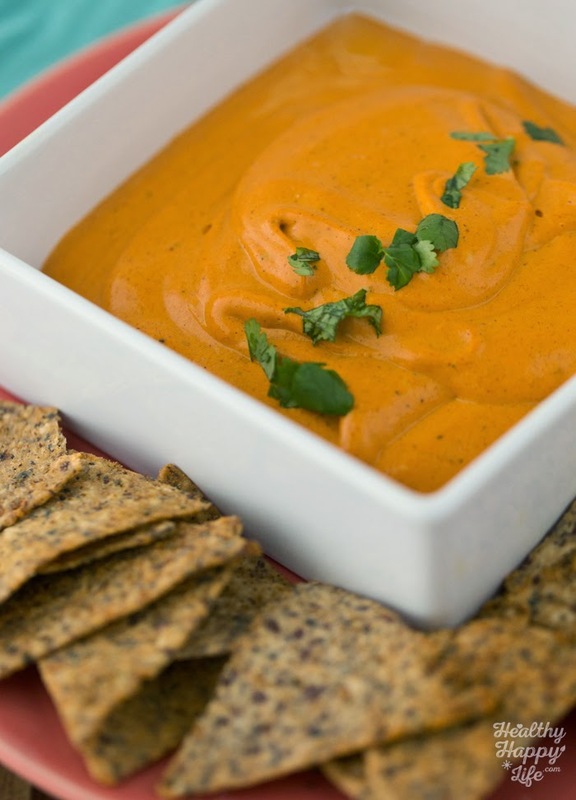 This super easy vegan queso dip or sauce can be made in just ten minutes. You do not need to soak the cashews overnight - just a quick boil to soften them does the trick. Spices and cheezy accents make this flavor sing! 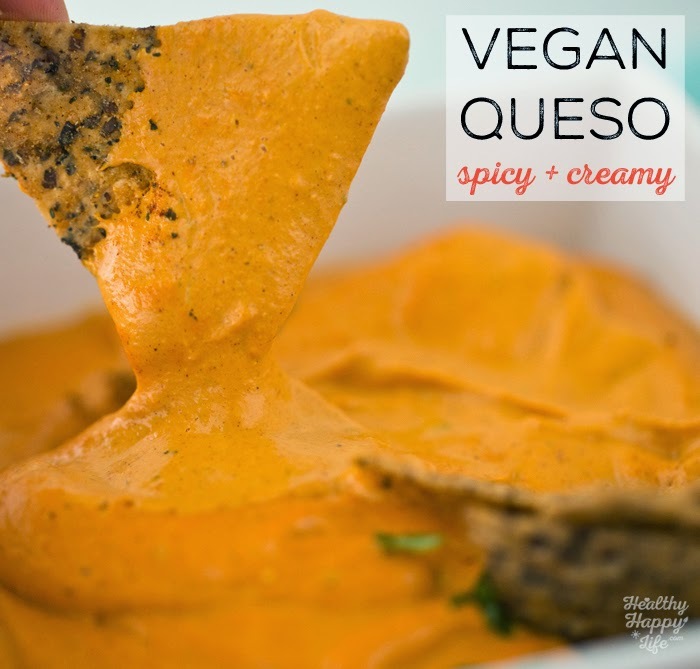 Dairy-free way to get your queso! Boil 4 cups of water in a large pot. Add the cashews. Boil for 2-3 minutes then turn off heat and strain out cashews. Add all ingredients to a high speed blender like a Vitamix. Blend from low to high until silky smooth. Blend long enough and at a high enough speed so that the queso becomes slightly warm. Do a taste test and add more water if you like a thinner consistency. Serve! Store in fridge, covered until ready to serve. Best served warmed. ps. Thank you to everyone who has checked out my "Start a Food Blog" blogpost! I am SO SO excited to start seeing your blogs as you send them my way.